Strip, Scrub and Burnish! 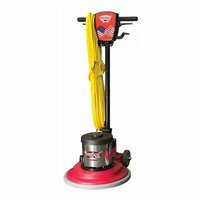 Our line of floor machines & Burnishers come in a wide variety of sizes, motors and models for all different types of hard floor applications. 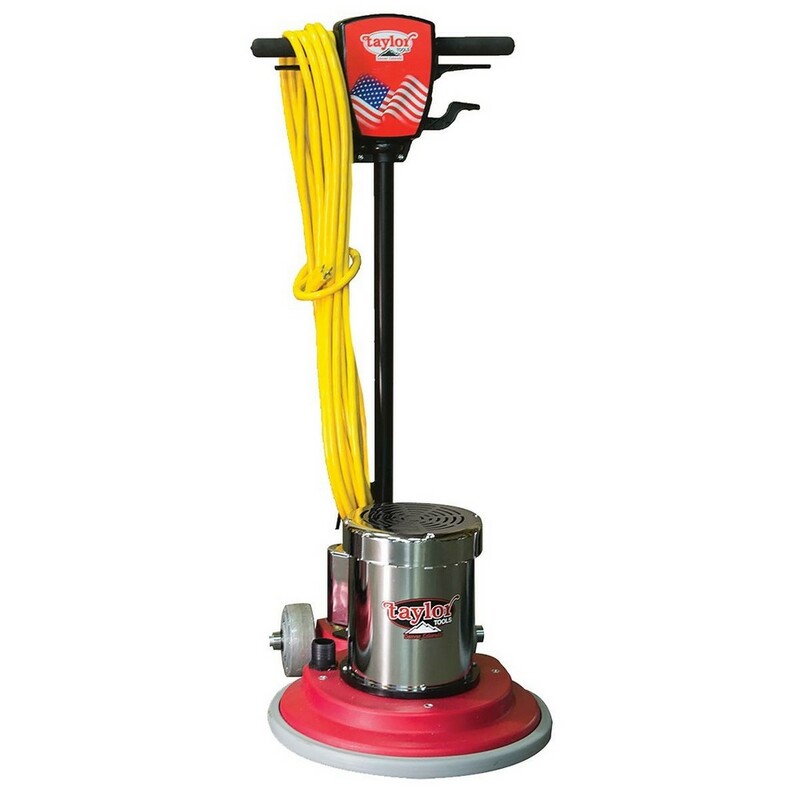 Our rugged, versatile and easily adjustable series of floor machines and burnishers provide long life and superior performance.